Fastest game in the Dragon Ball series to reach two million. Total worldwide shipments and digital sales for Dragon Ball FighterZ have topped two million units, Bandai Namco announced. 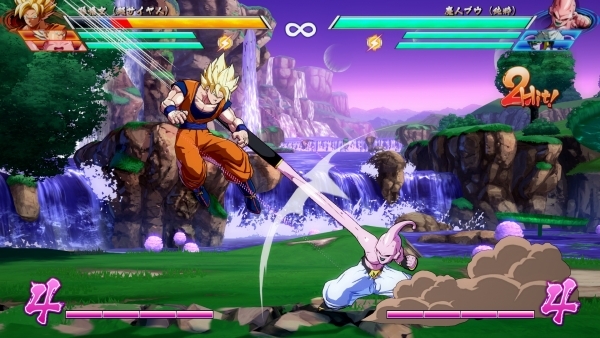 The Arc System Works-developed fighting game has become the fastest game in the Dragon Ball series to reach two million units. It launched for PlayStation 4, Xbox One, and PC in North America, Europe, and Southeast Asia on January 26, and in Japan and Asia today (February 1).